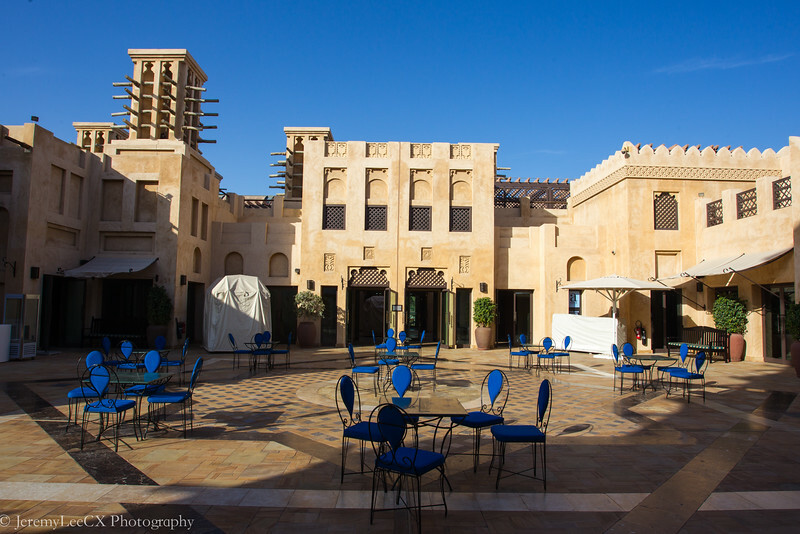 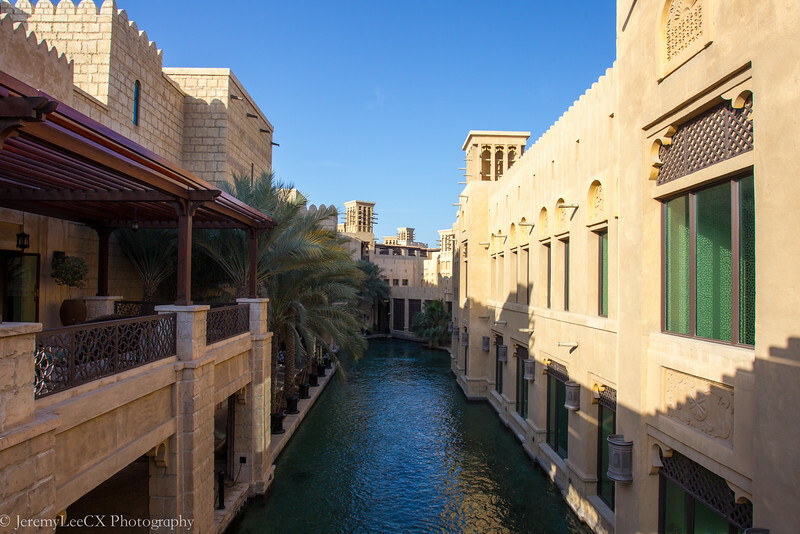 Woke up for breakfast at the hotel before we took a taxi to Madinat Jumeirah. 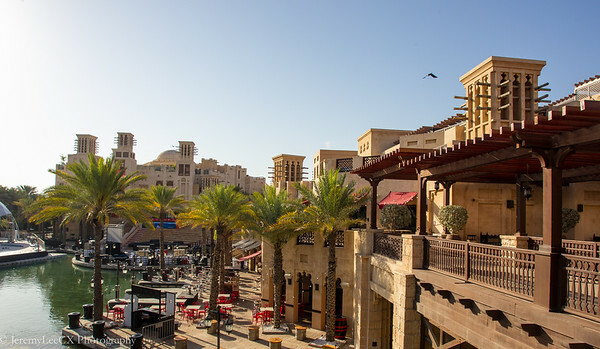 The Madinat is the largest man made resort in Dubai with its landscaped gardens and lake, done to resemble a traditional Arab town. 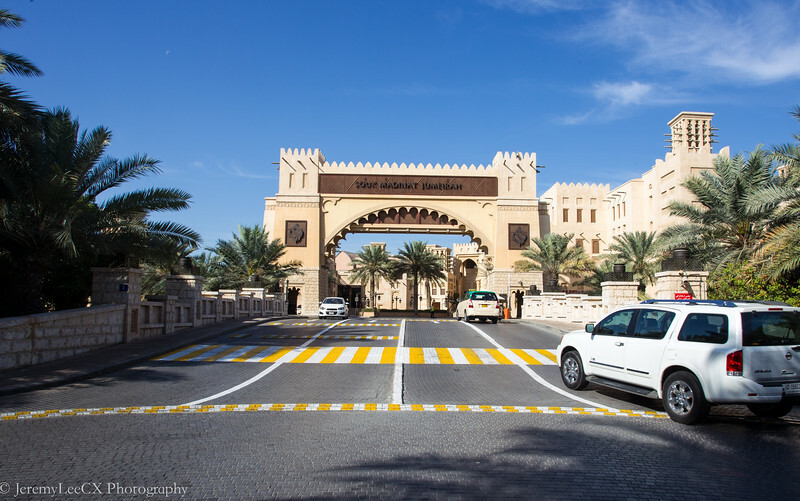 As we enter through the main entrance, we were in awe of the sheer size of the man-made resort. 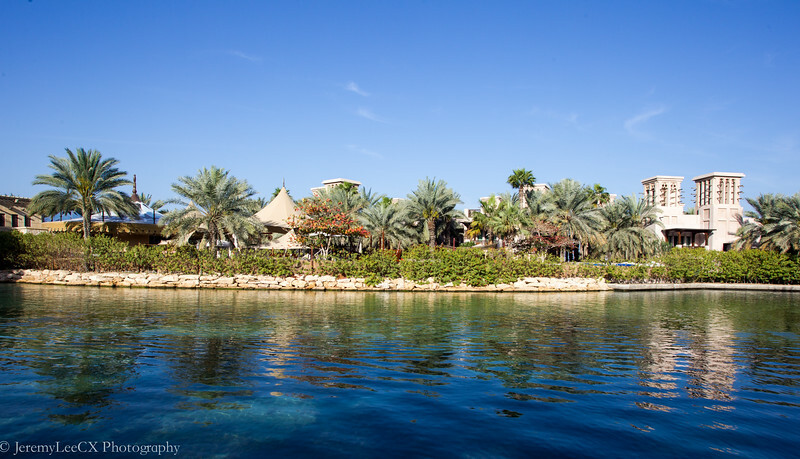 This resort is located with 2km of private beachfront that is only accessible to resort guests. 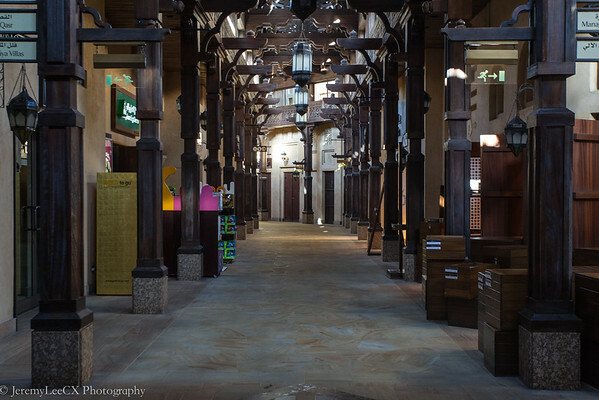 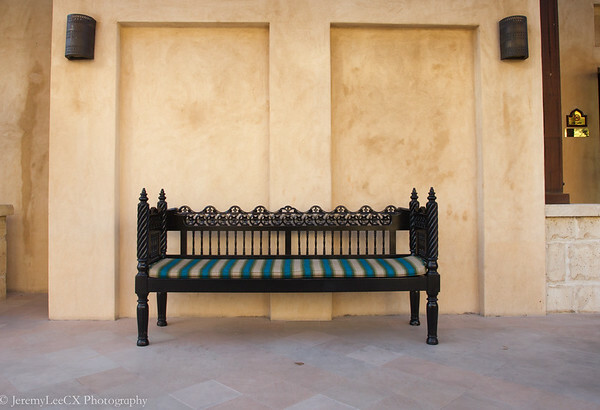 The interior of the resort is amazing, totally surreal with high details to the architecture and also the designs. 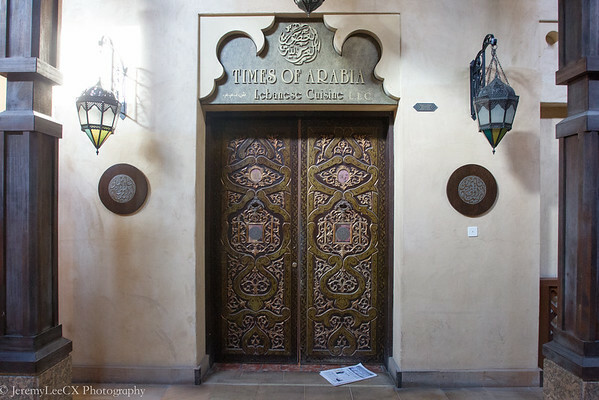 We were walking to the landscaped gardens & lake when we saw this bronze door entrance to a Lebanese restaurant. 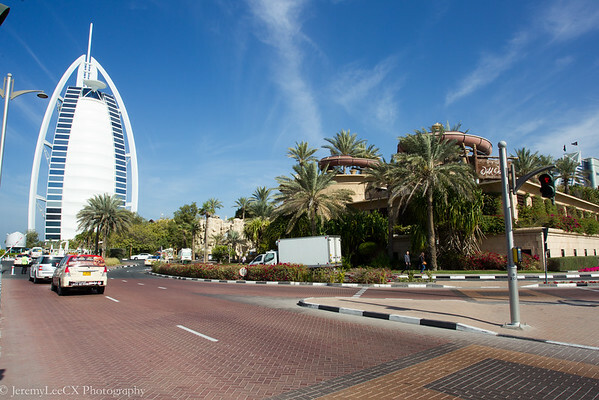 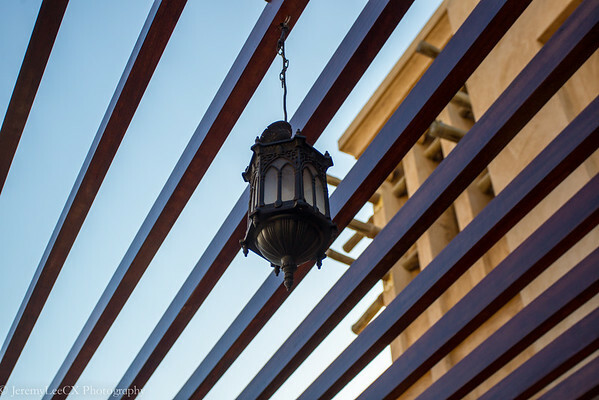 After visiting the gardens, we had coffee at a starbucks before walking out towards the public beach to chill with the views of Burj Al-Arab. 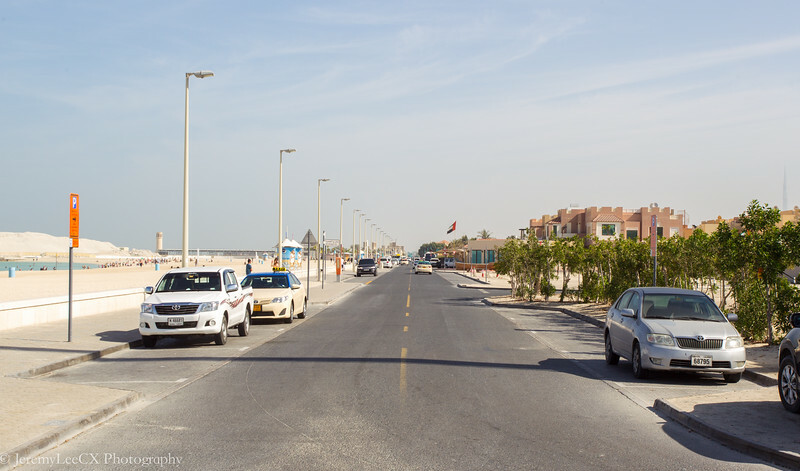 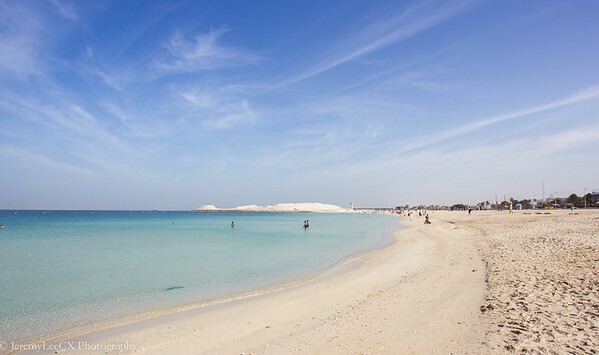 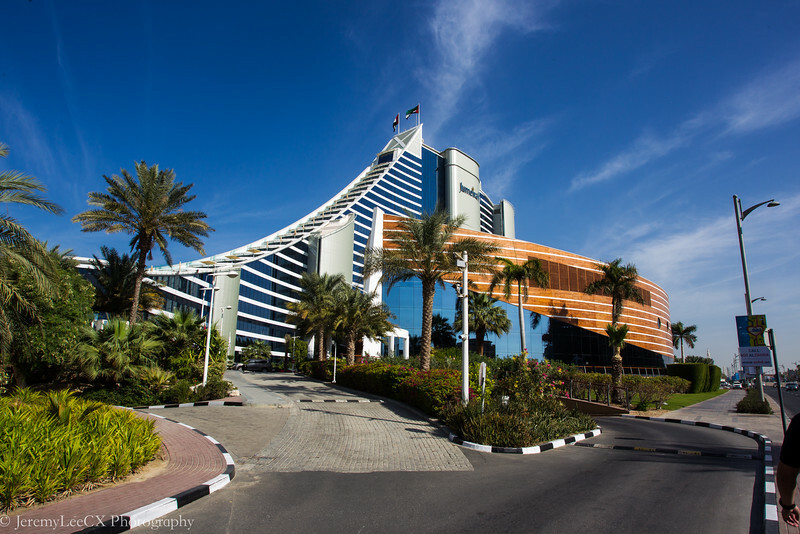 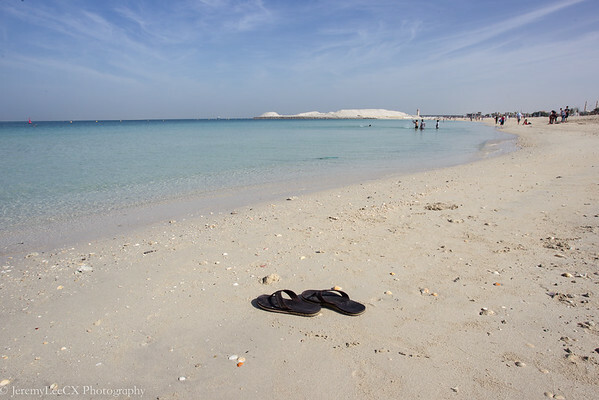 The public beach is a 15minutes walk away which we will walk past the entrance of the Burj Al Arab, the water park and the Jumeirah beach hotel. 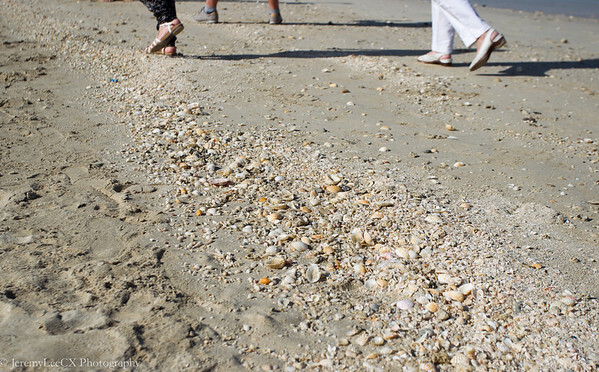 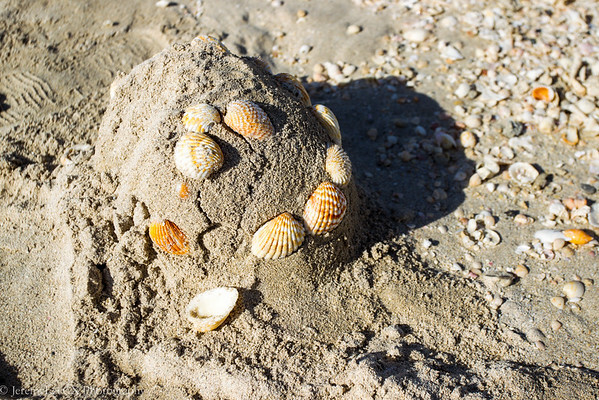 The beach is clean and filled with white sand and many sea shells. 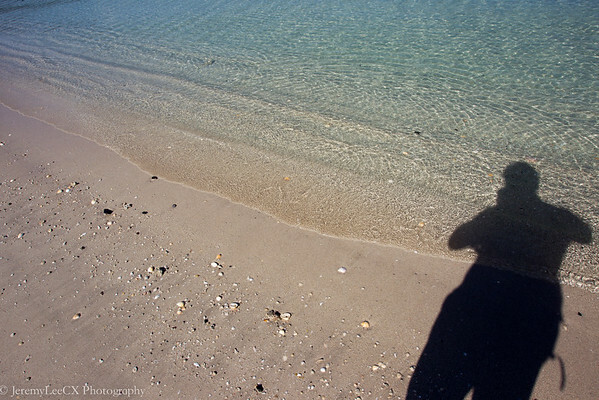 There were not much wave and wind is minimal. 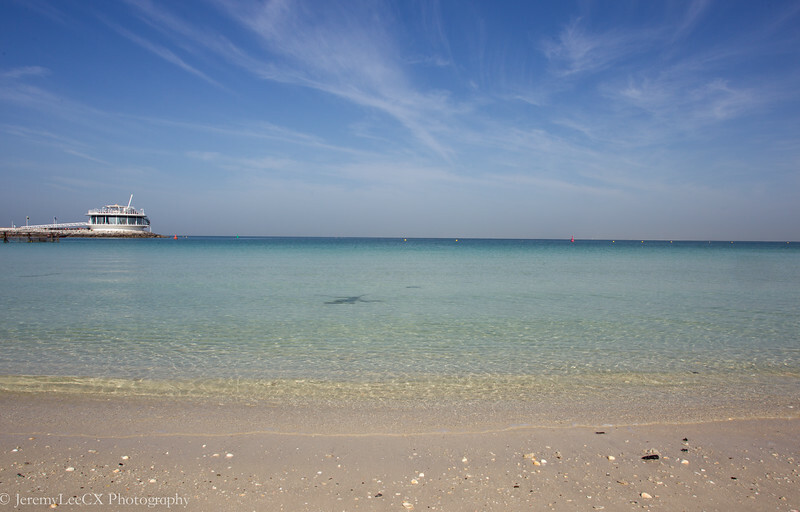 However the water was extremely clear and the shore stretches hundreds of meter out into the Gulf sea. 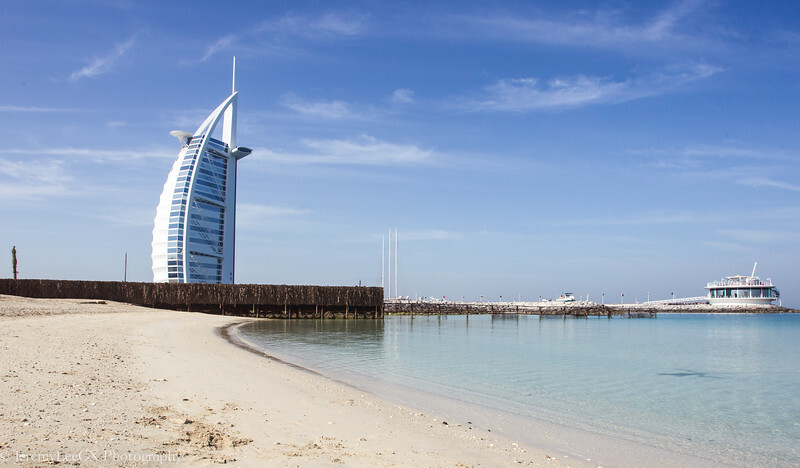 The public beach also offered great views of the Burj Al Arab.